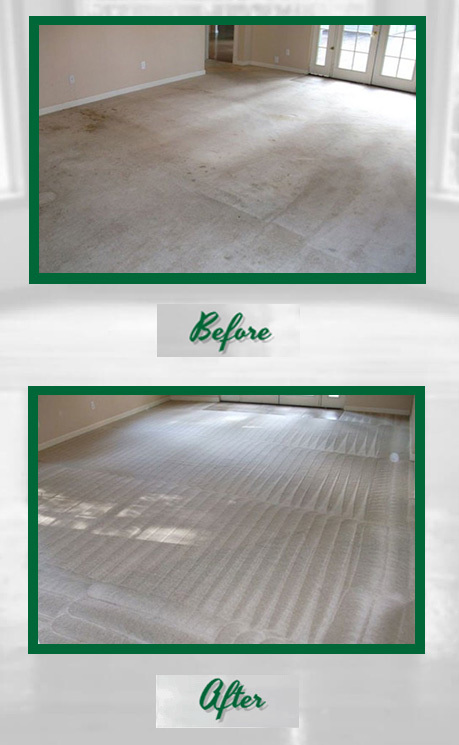 Green cleaning services are becoming more and more popular as consumers become more aware of the potential health risks associated with traditional cleaning products and methods. 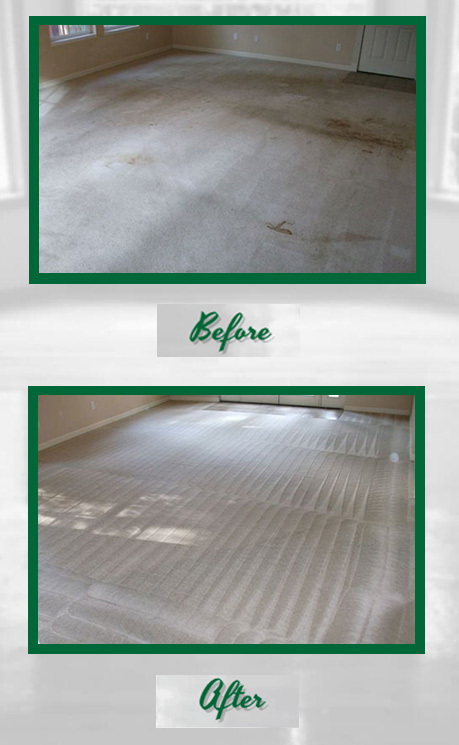 Green cleaning services are important for families who want to create the safest indoor environment possible for themselves, their pets and their guests. Chemical ingredients in common household products can contain toxins that can make us sick. Illnesses resulting from these toxins can be as mild as a headache or as severe as cancer. Use solutions that are certified by Green Seal (or another recognized organization) to be free from carcinogens, reproductive toxins, neurotoxins and other ingredients which can cause health problems. 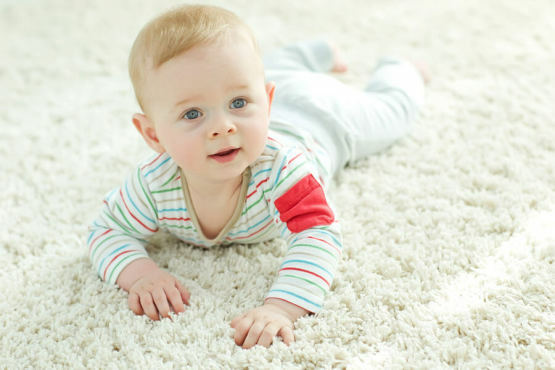 Use “greener” equipment such as vacuums that are recognized by the American Lung Association to improve indoor air quality. 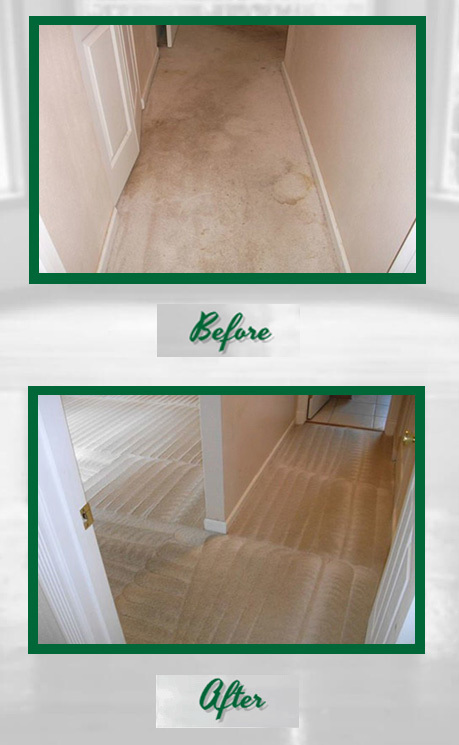 Have a means to ensure that each member of the green cleaning service’s staff is following the prescribed cleaning protocol in every home and on every visit. Stay abreast of the latest science and technology so that the service can always offer the safest and most effective cleaning protocols available. 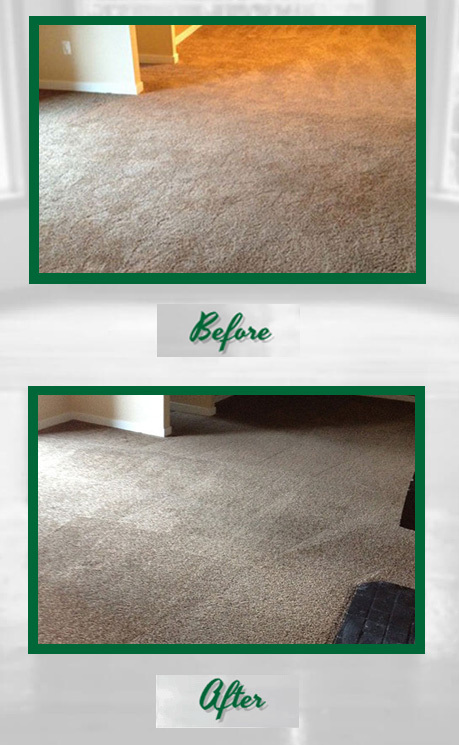 All of Green Steam Carpet Cleaners professional cleaning products are green seal certified. All of our products are Organic Plant and Food based products. These products have undergone rigorous testing and development to ensure they’re environmentally safe and free of dangerous toxins and allergens. 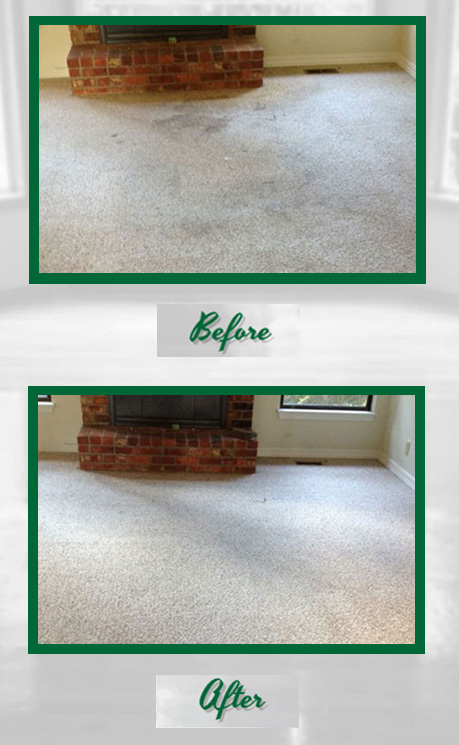 Of course no matter how concerned you are about the environment when you are paying to have your carpets, upholstery, hardwood floors, tile and grout and area rugs cleaned you expect outstanding results. That’s why after testing the available green products our company uses only the best! 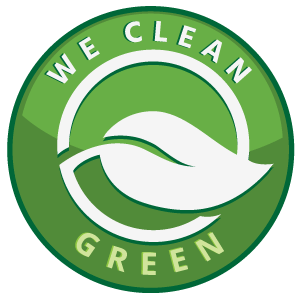 Green cleaning products need more of their safer active ingredients to allow them to clean as well as non-green products with their more caustic chemical formulations the result is environmentally healthier products that clean just as well if not better than non-green products. We also chose green seal certified products because their focus goes beyond green cleaning to green manufacturing every process used to create the products has a minimal impact on the surrounding air water and land. Even their product containers are made from recycled materials and are designed to be recycled again after use. The products are manufactured and designed to clean with minimal environmental impact on the earth we share. 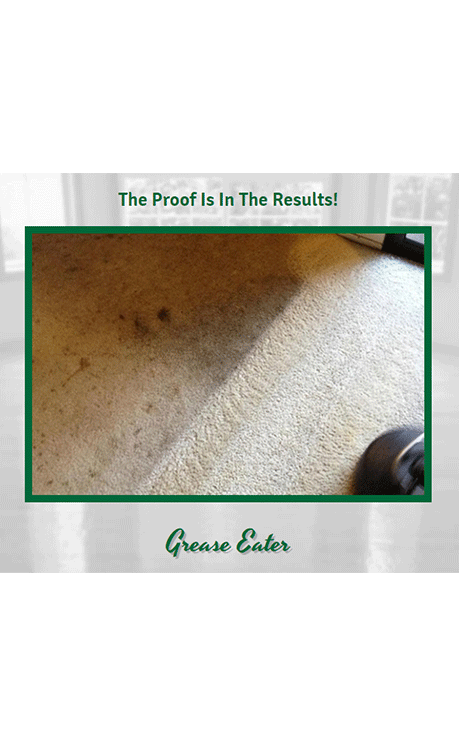 After all what good is a green cleaning product if the way you manufacture it is harmful. 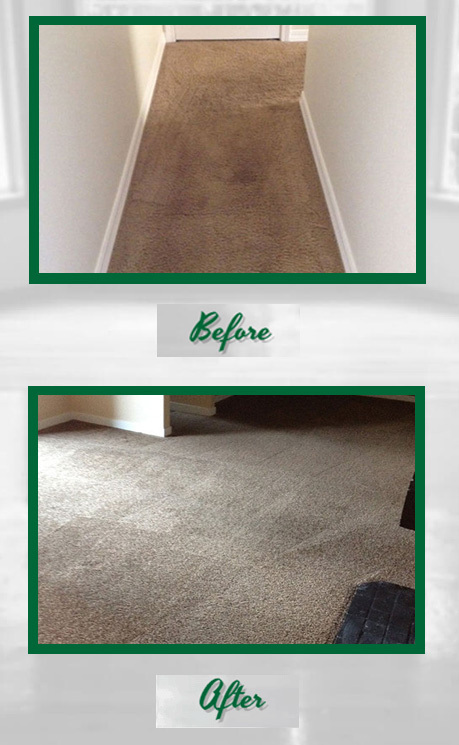 Green Steam Carpet Cleaners is beyond Green Carpet Cleaning! All of our services offer Green Products. Healthier for Your Family, Your Pets and Our Earth! We encourage you to try going Green! We would not use anything else in our own homes. We can rest easy knowing that we are not harming our pets and children with harmful toxins. You can feel safe knowing that we use these products every time.